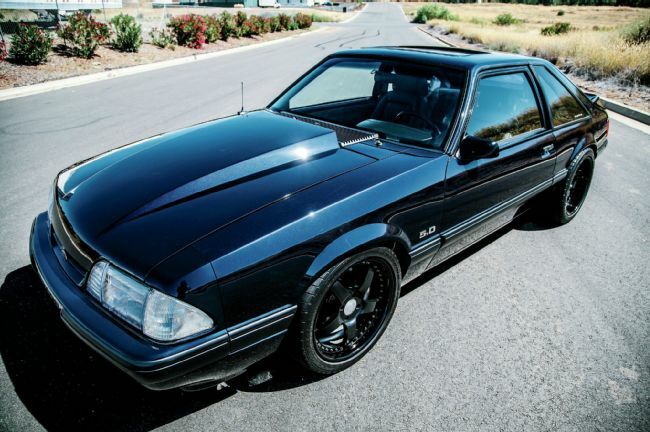 Growing up I loved Foxbody Mustangs, the distinct exhaust note, the owners proclivity to do burn-outs and the fact that they were damn near everywhere made them impossible to miss. 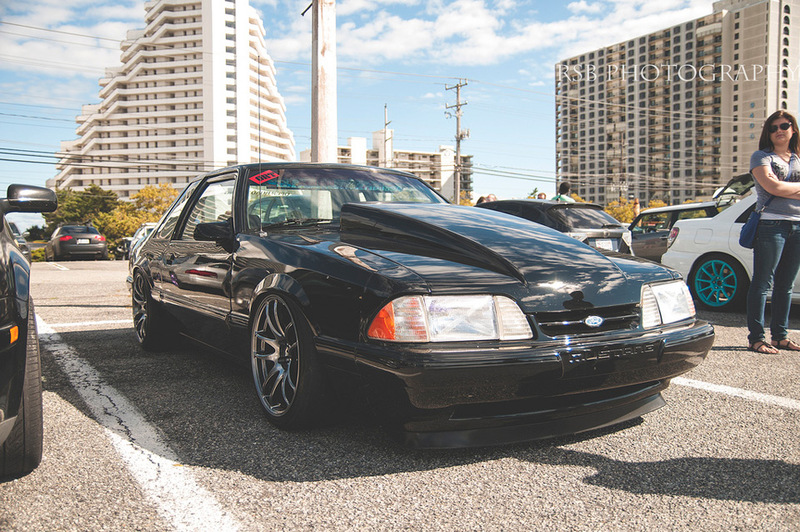 Today, despite the fact that many have now fallen into disrepair in the ownership of society’s less desirables, I still like the chassis quite a bit and as such I’m as surprised as you are that a Fox Body specific Mustang Theme Tuesday has taken this long. 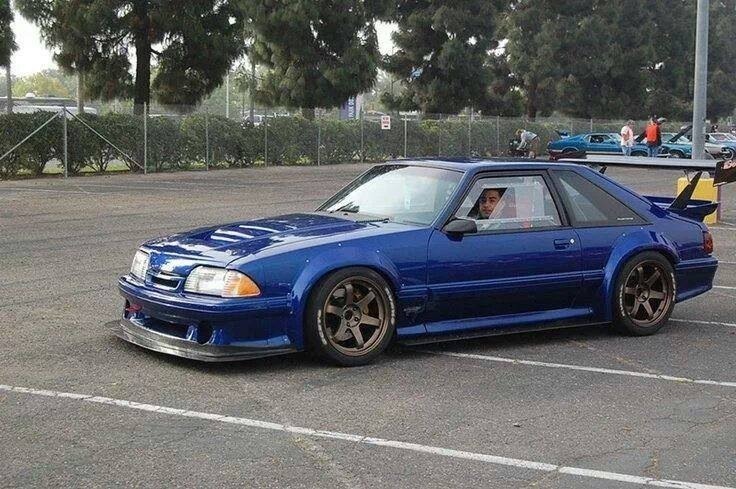 If we were to rewind the clock back to the 90s this was perhaps the Mustang style I saw the most, DECH kitted on ROH wheels at more or less stock height. While this looks like it could be a scene from Fury Road it is really just Vaughn Gittin Jr.
Should I revist this one in the future? Add your favorites in the comments and I just might sooner rather than later. 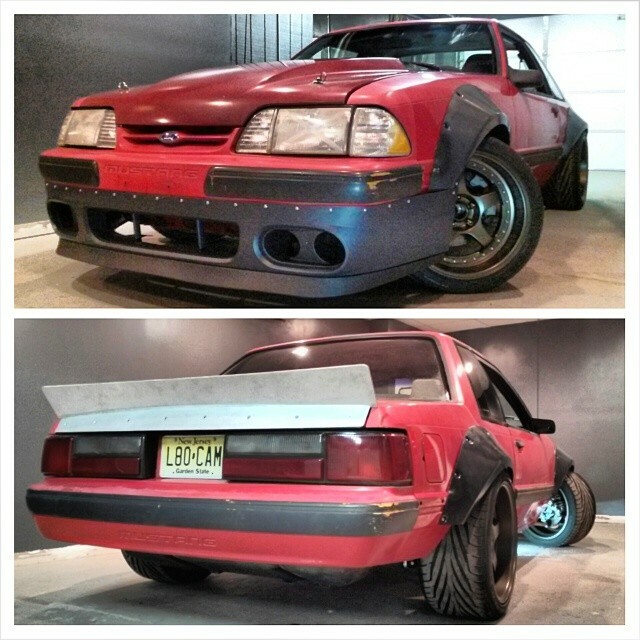 Do you think the perfect form + function stang above has rear flares? 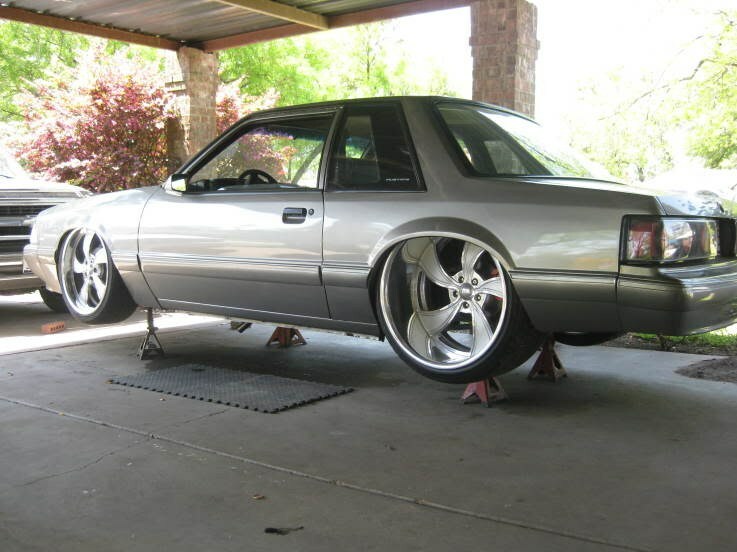 Any idea on the wheel specs? 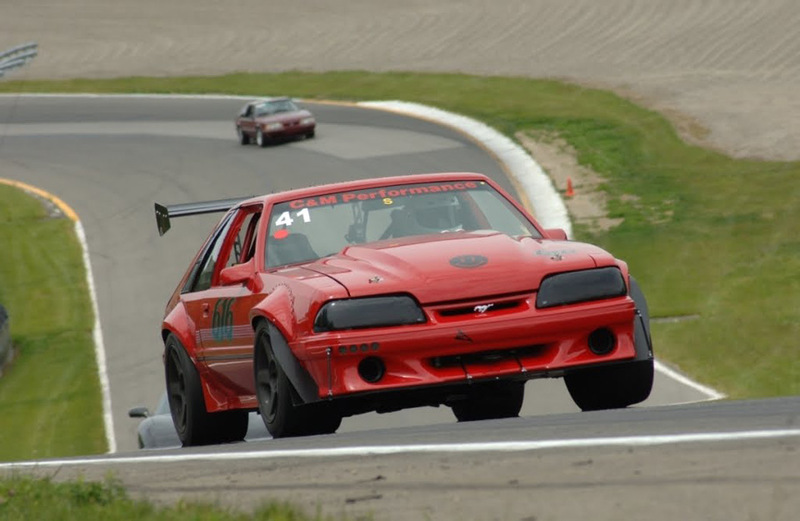 Pre 2005 mustangs had an amazing ability to swallow massive tires in the stock fender wells! Here are a few of my favorites, local of coarse. Yes, it is a real pace car. 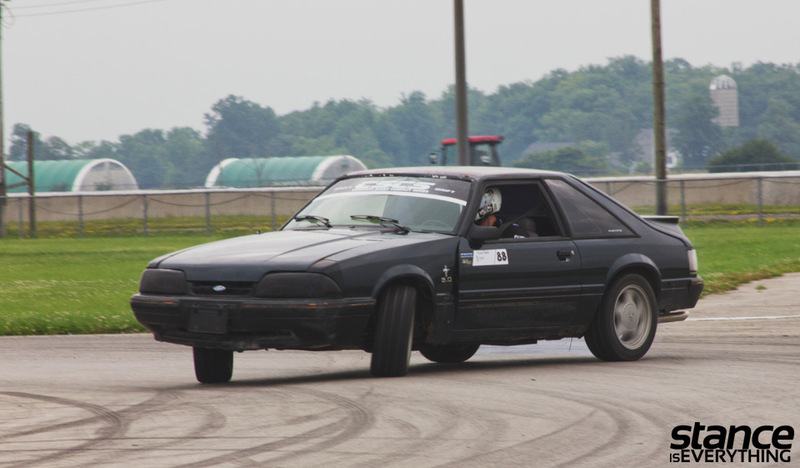 While, not local to me, Erin’s SVO is still a favorite of mine. 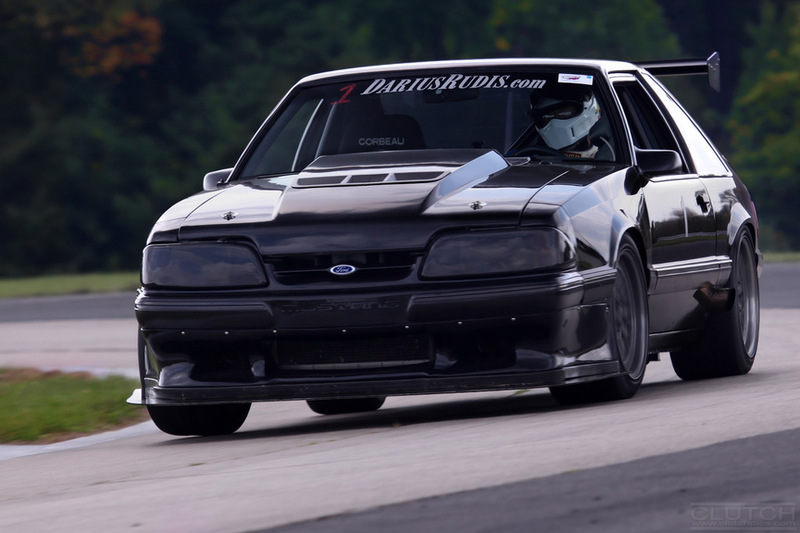 While I still love the 79-93 Mustangs, I have grown fond of the other Fox Body cars. 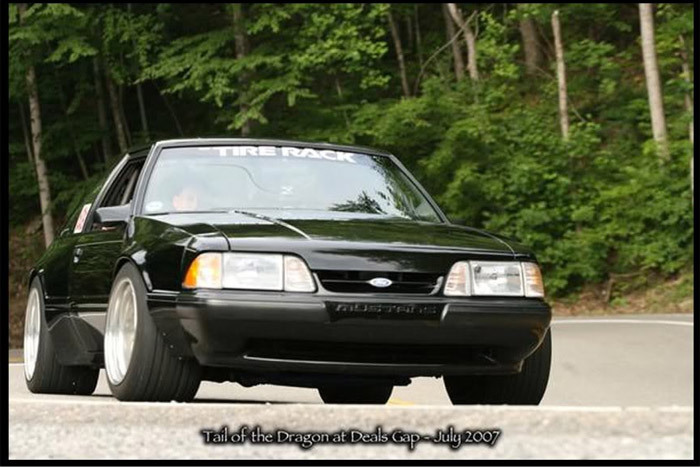 Hell, I’m on Fox Body #5! 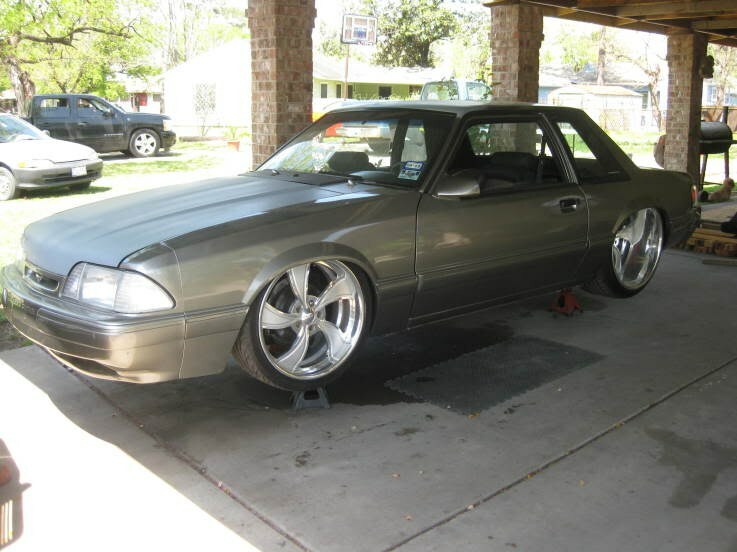 Mike, the car you are asking about has Mair racing wide body fenders and quarters on it (the largest you can get for the car from them) and it has something like 315s up front and something wider in back from what I remember. 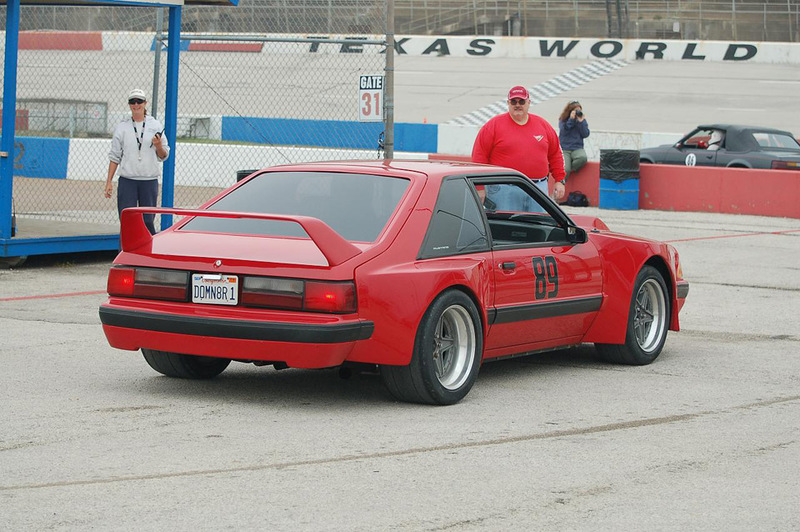 Also Dave, you forgot one of the hottest Fox Mustangs ever done… The Coupri! Jason all of those foxes you posted (especially the Pace Car) are awesome and forgetting the Coupri is a serious face palm. There’s another Capri I really like but I couldn’t remember it. I think it was a pro street car but I forget. 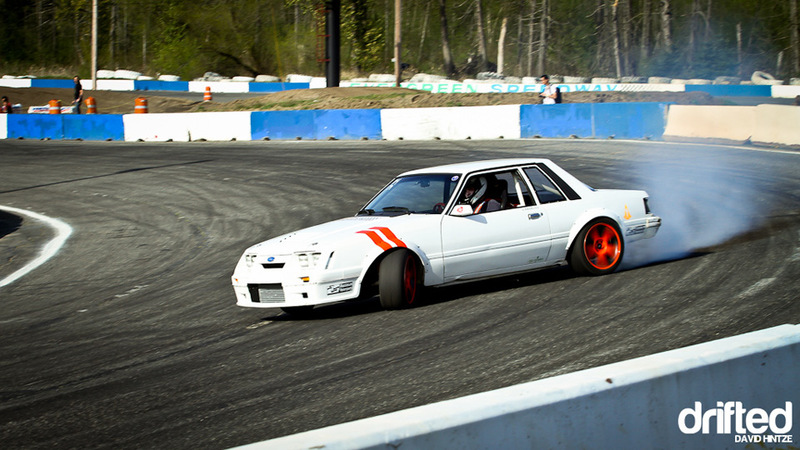 Memory is foggy, so many awesome cars, so little brain space. 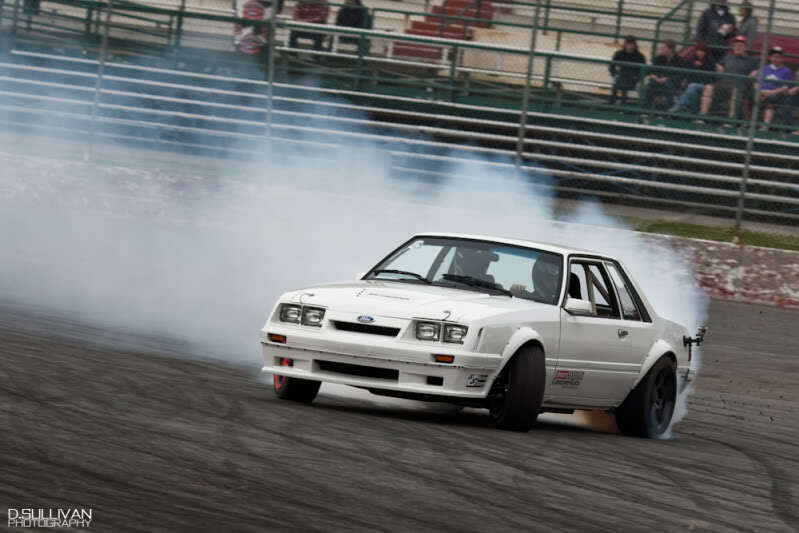 The Capri I think, is the best looking Fox Mustang there is. Can that bubble back hatch and its good to go in my book. I really wish, there were enough of them made/still around to warrant reproduction parts to either restore or make a Capri.